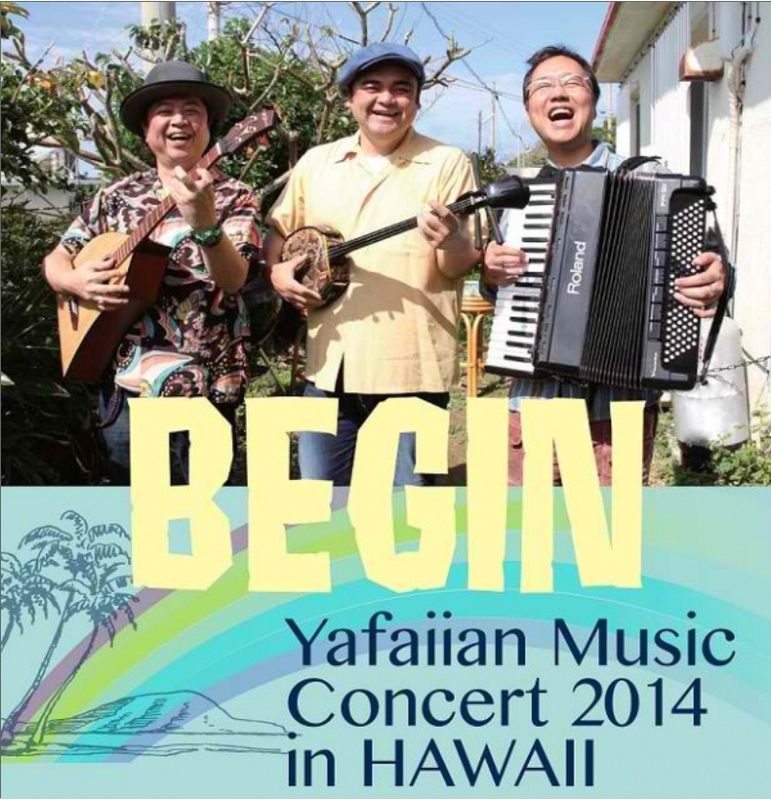 Please Call HUOA @ 808-676-5400 to reserve your tickets. Click image to enlarge. This entry was posted in Concert, Culture, International, Music and tagged Concert. Bookmark the permalink.